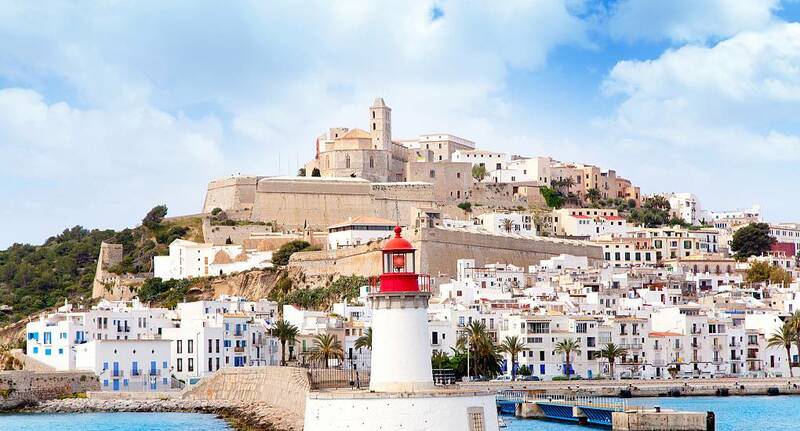 What to tell you about Ibiza that you don't already know. It's hot, there are stretching sandy beaches and the nightlife is unrivalled anywhere in the world, a place where Superclubs reign supreme. However, there are some great activities to keep your weekend going throughout the day as well. Watersports are popular here but if you fancy somthing more relaxing you can take in the superb coastline with a sunset cruise. Although we do not provide flights we can assist you in finding the best deals, When enquiring speak to our helpful sales team for further assistance.